If you’re like millions of other business professionals in the UK, the idea of shared-office space has undoubtedly been thrown at you at least once. If you’re in the market to rent office space in the UK, then you may be at a crossroads in your decision making. For business professionals who work alone, shared space offers potential networking opportunities and room for expansion. For those who have a team to supervise, private offices may sound better on the surface, however. Let’s take a closer look at these two types of office space to rent in London and how each can affect you. As you might imagine, shared spaces come with several perks. We briefly mentioned networking as a benefit, but to dive deeper, research shows that putting highly qualified people in one space increases collaboration by leaps and bounds. Another important advantage is not being tied down to a lease. Many property owners require a 3 or 5-year lease right off the bat. Most start-ups and small businesses simply don’t have that kind of investment at their disposal. Shared spaces free up cash flow while increasing motivation. Cheaper monthly bills are also a benefit of shared spaces. No more hidden fees, utility bills, and insurance to buy. You can simply sign up for a month-to-month membership and focus on what matters most—your business. To rent office space in the UK, you have to know what you’re looking for. 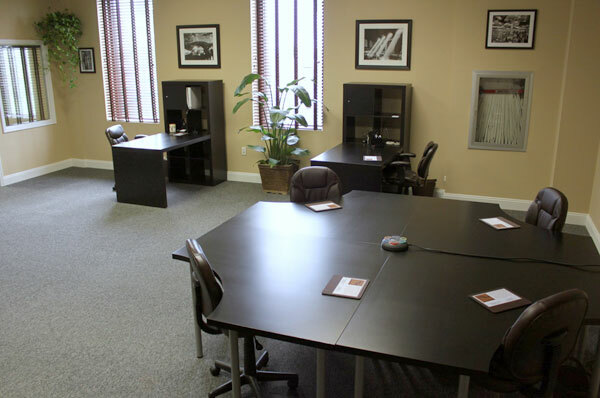 If you prefer peace of mind when working, then private office space might be optimal. Some business persons have also found it difficult to keep their team focused on the task at hand when operating in shared spaces. This can lead to a decrease in productivity and an avalanche of problems that stem from it. The privacy of your clients is another factor to consider. In a private office, your clients may feel more secure and may be more apt to choose your business over another that offers a similar service but no private meeting space. Ultimately, the decision to rent office space in London or anywhere else comes down to your needs and those of your clients. If you aren’t sure how well a shared workspace will go over, then hedging your bet on a private space could be the right move. Absorb all the factors to make an informed decision.